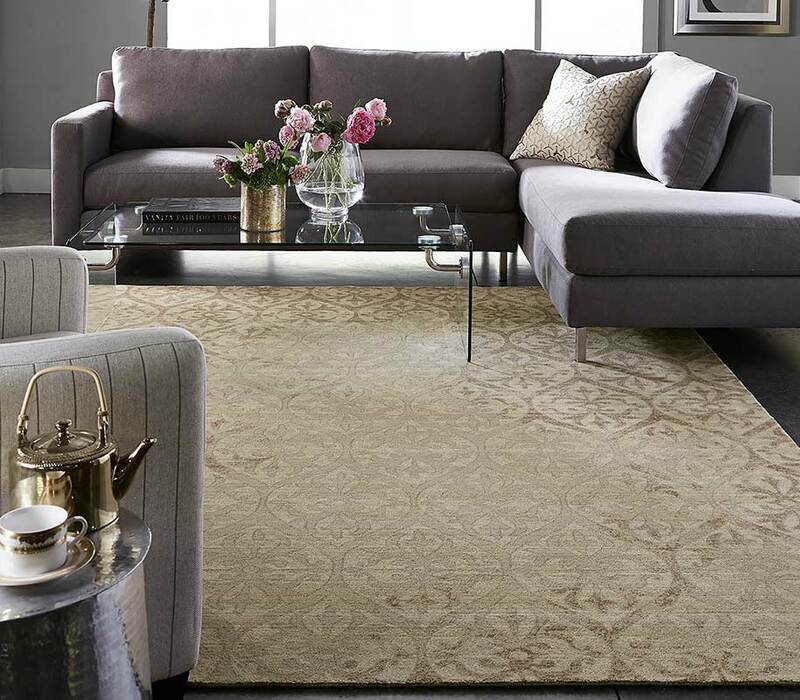 Just as an understanding of the many parts of an orchestra leads to a better appreciation of the symphony, so too does understanding the many parts of an oriental rug help one to enjoy the rug all the more. 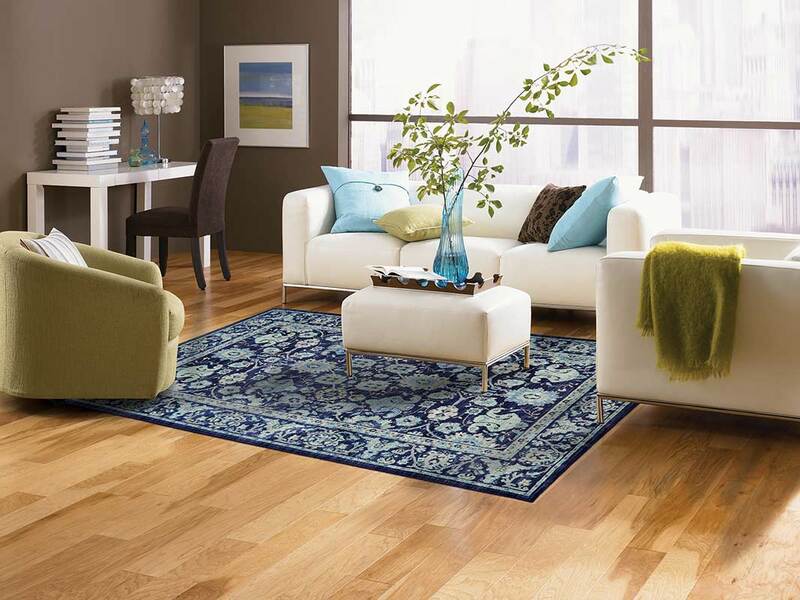 The term “oriental rug” refers specifically to hand-knotted rugs from the middle and far east. It defines, however, a very broad range of styles and design traditions. 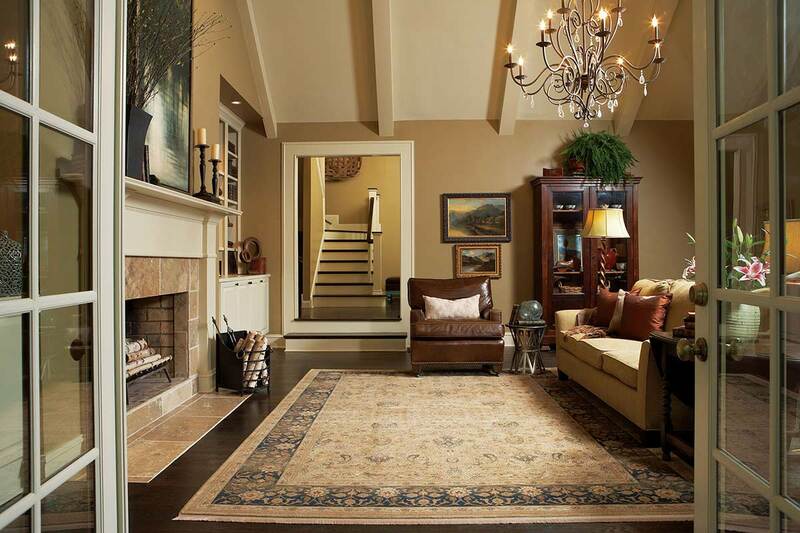 What distinguishes a great and original rug design? 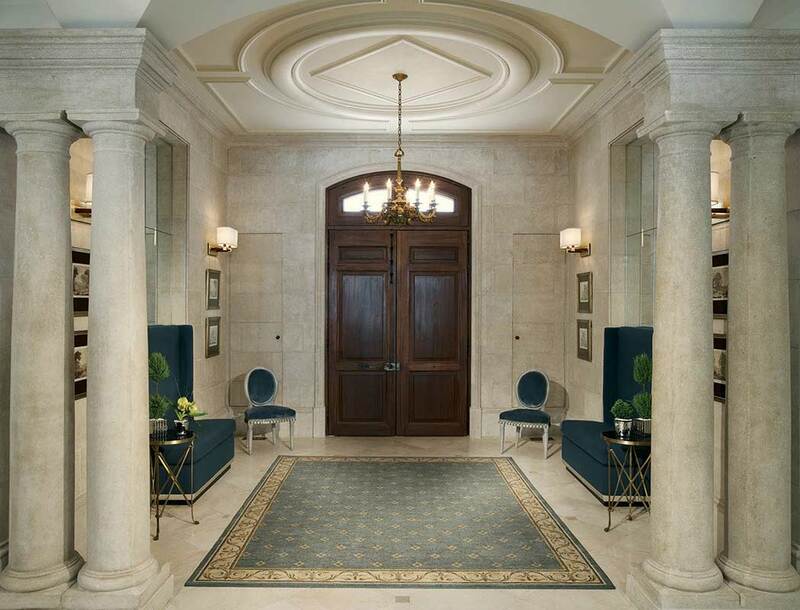 What combination of pattern and color makes a design compelling on first impact and sustains our interest day in andday out? Experts and newcomers have been trying to answer these questions for centuries! 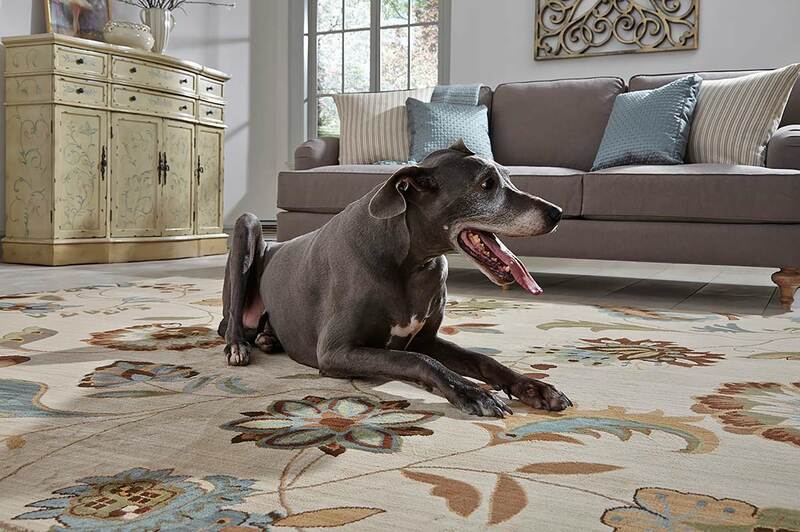 Aubussons are formal rugs with an ornate central medallion surrounded by an open field which often has a delicate floral motif. 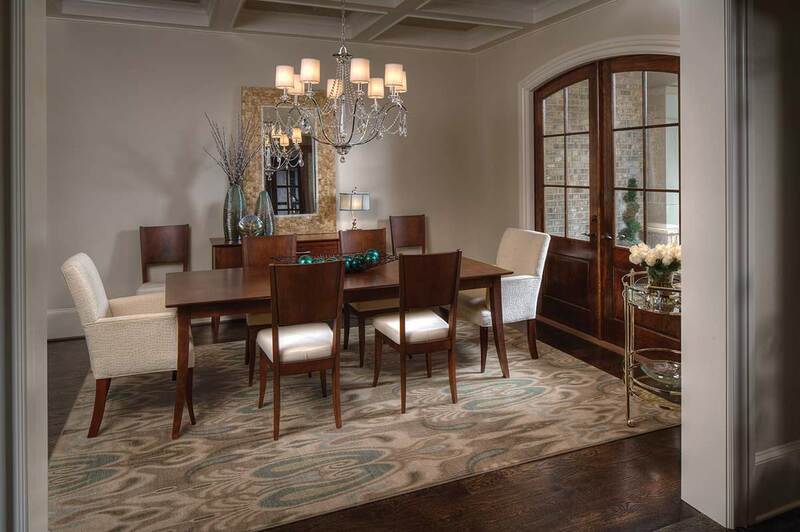 Aubusson rugs are traditionally used in formal living rooms, dining rooms and bedrooms. 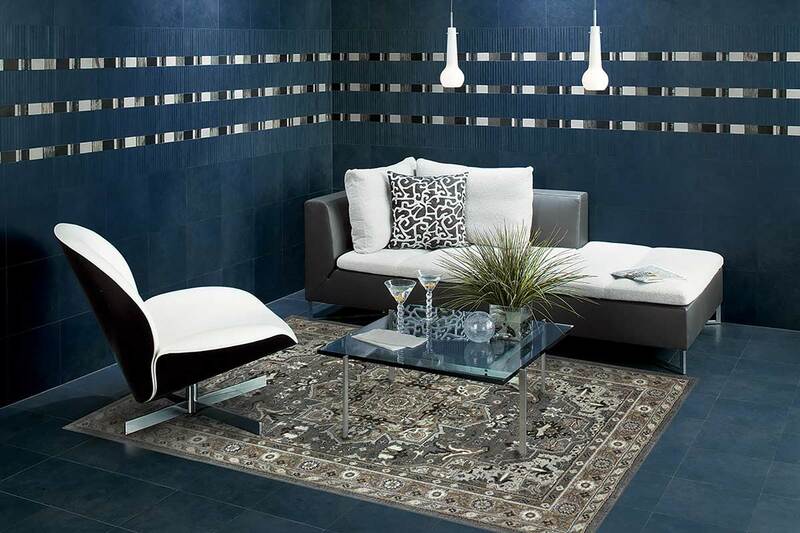 Bokharas are more informal, containing rows of a repeating geometric figure surrounded by an elegant border. Bokharas generally have no more than five colors. 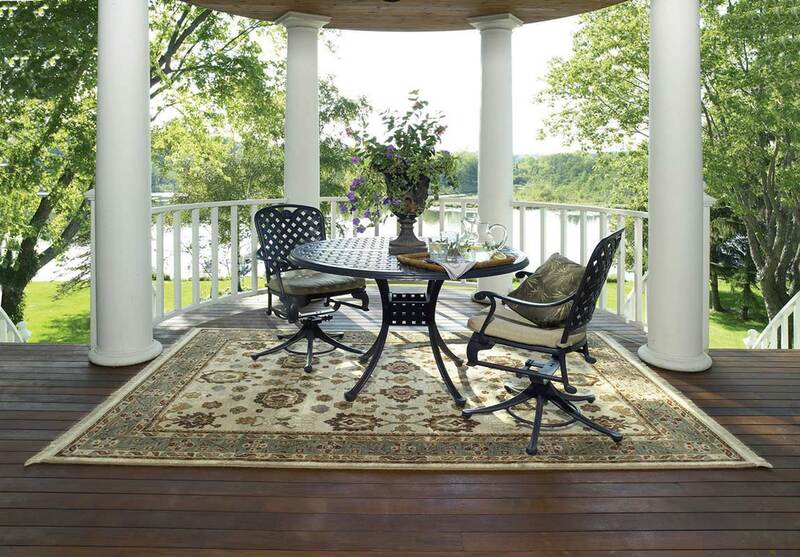 Chinese pattern rugs are formal rugs with broad fields of color and bold, simple patterns. Hand embossing of design motifs accentuates the pattern and color. 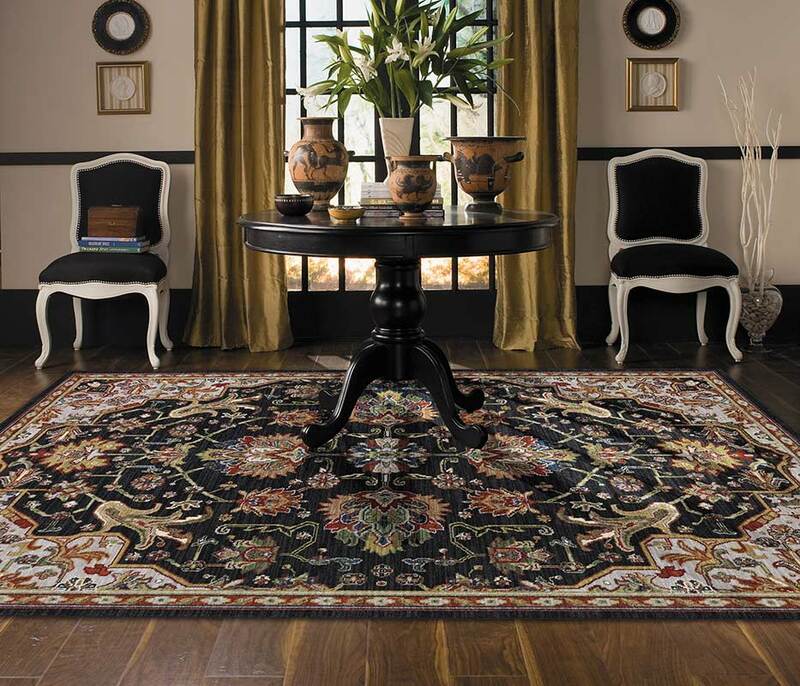 Floral patterns are elegant formal rugs, with or without a central medallion, and rounded floral patterns. 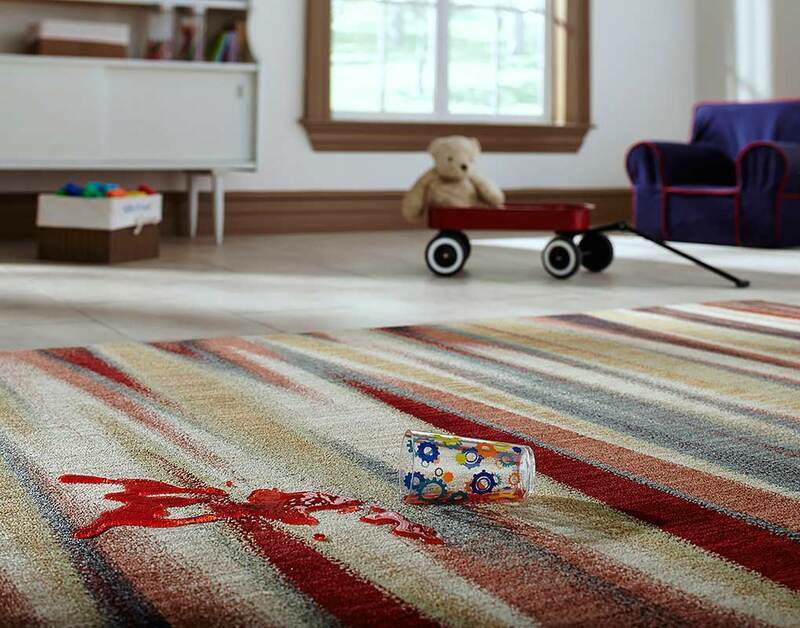 These rugs are extremely intricate, and can contain as many as thirty colors. 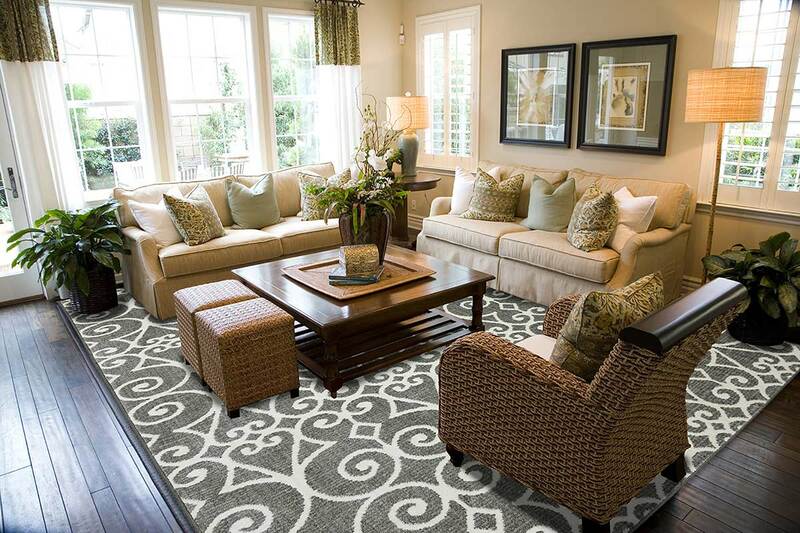 Geometric patterns are informal rugs that generally have a central medallion.These “masculine” rugs are rectilinear and heavily patterned, and are traditionally used in dens, libraries, and family rooms. European Designs bear the strong influence of decorative fabric patterns and can be both formal and informal — as those influenced by the Arts & Crafts Movement of the late 19th Century. 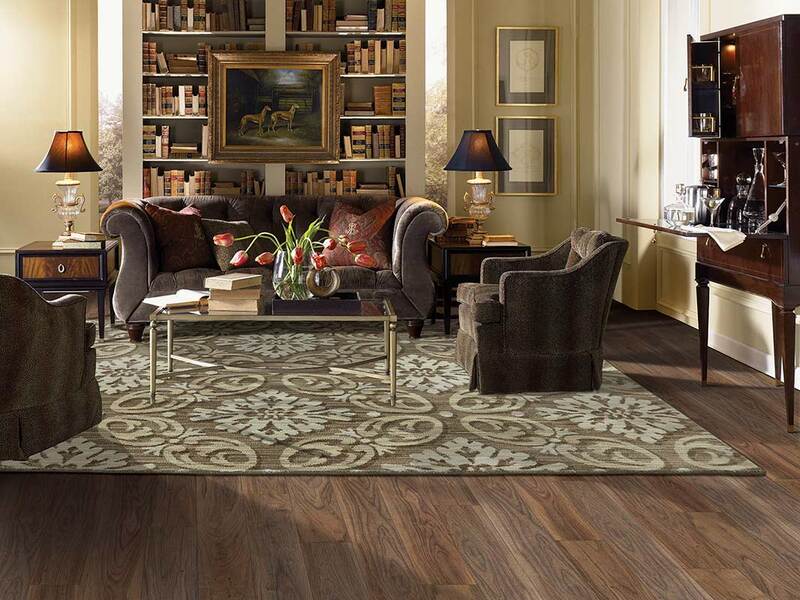 Look closely at an oriental rug, and you will begin to see the world of nature come to life. Flowers, trees, stars, snowflakes, birds, fish, and butterflies are but a few of the many traditional design elements favored by weavers. Often, these elements have been stylized beyond immediate recognition; indeed, a weaver may not be so much interested in accurately depicting a particular element as he is in using that element, with others, to create a pattern that is in itself a work of art. 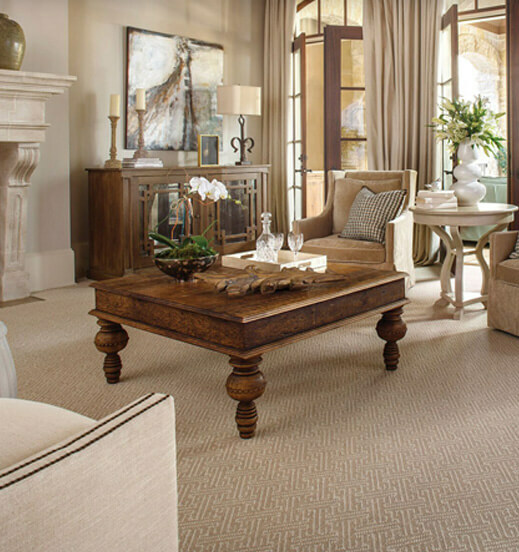 The designs of many oriental rugs do have roots in religious and cultural traditions. Muslims, for example, are forbidden by the Koran to depict living creatures in any art form. To the weaver from China, a dragon is a revered symbol of benevolent power who rules over nature. 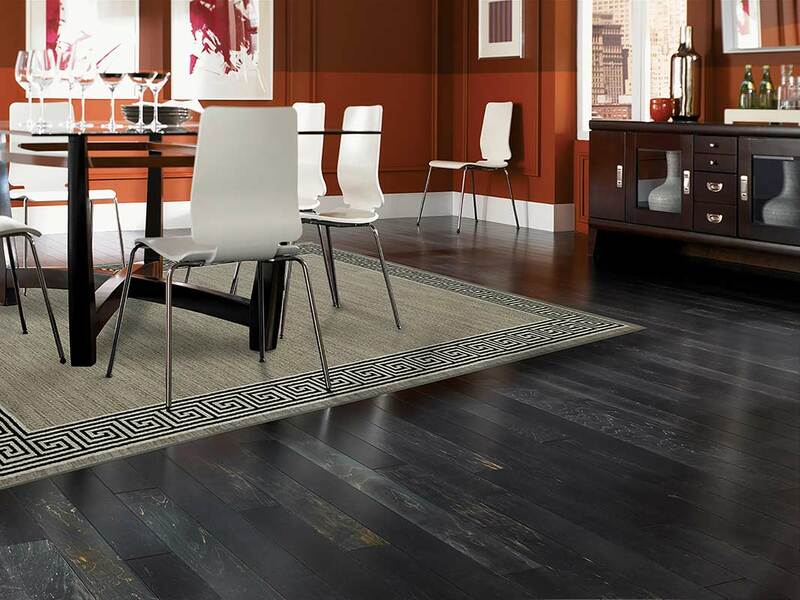 Beyond these various traditions, however, there is no particular “meaning” to a rug’s design; a rug cannot be deciphered! A weaver from a particular culture will simply incorporate the traditional symbols and design elements which he or she enjoys.